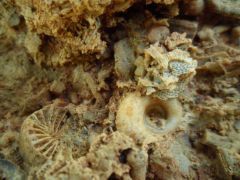 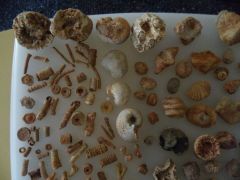 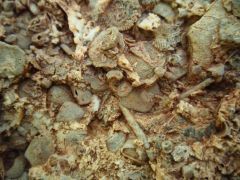 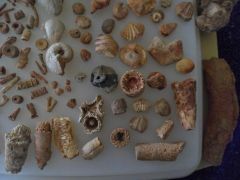 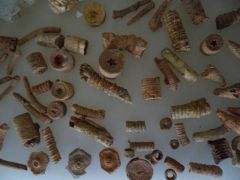 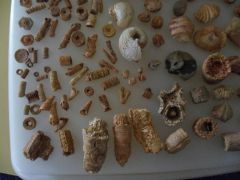 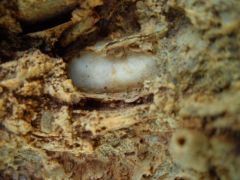 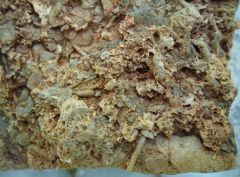 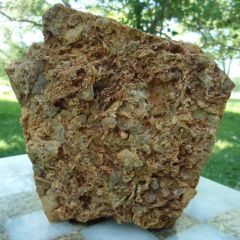 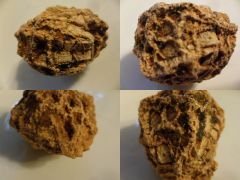 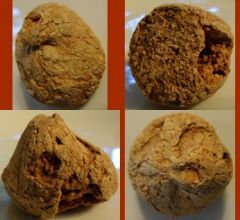 In my spare time, I walk the land where my in-laws are excavating and find many fossils, geodes, and really cool rocks. 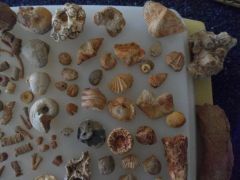 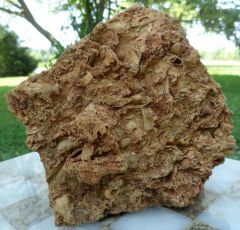 I am a complete newbie when it comes to fossil collecting and this forum has taught me much, but... oh, there is sooo much more to learn. 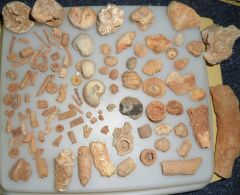 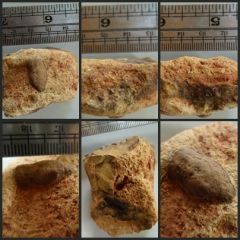 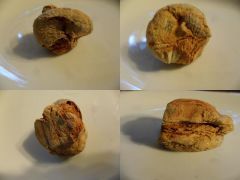 Here are a few pics of what I have found here in Northeastern Trigg County.